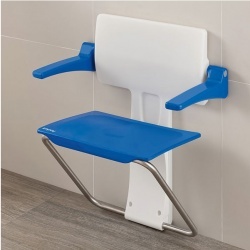 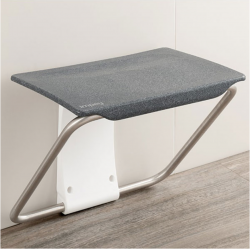 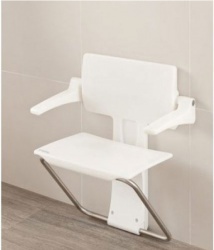 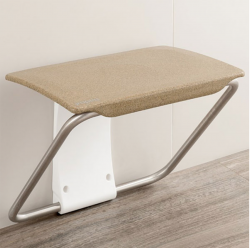 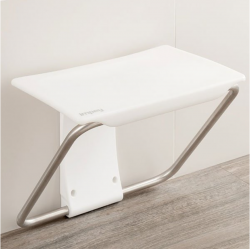 We offer a large range of Slimfold Shower Seats & Benches for use in the shower. 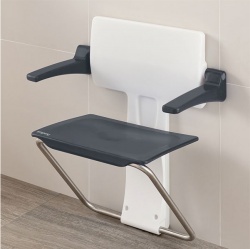 Shower Seats & Benches of any kind are necessary for many reasons, they help elderly and individuals with disability to assist themselves in the shower with little or no help from a carer and help maintain independence for the user. 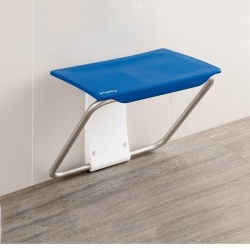 These benches come in 5 colours. 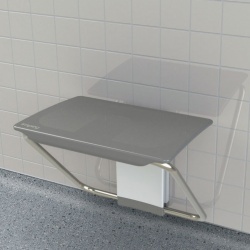 With a width of 500mm, an in-use projection of 381mm and a fold away projection of just 68mm. 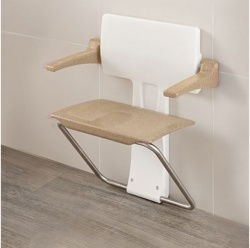 These are the slimmest and most discrete shower seats available.